Just completed renovation and total refurbishment. Relaunch Special - Complimentary airport transfers with every 3 night stay. Complimentary wireless internet in all rooms, with cable TV on 42" Plasmas. 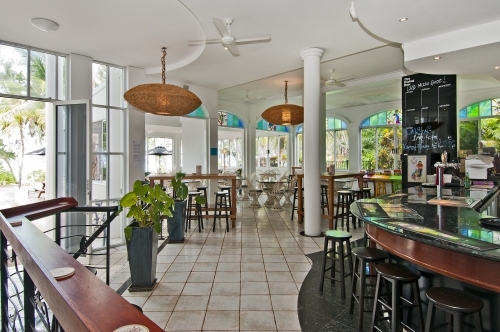 Be one of the first to stay at this amazing boutique beachfront hotel in gorgeous Palm Cove. 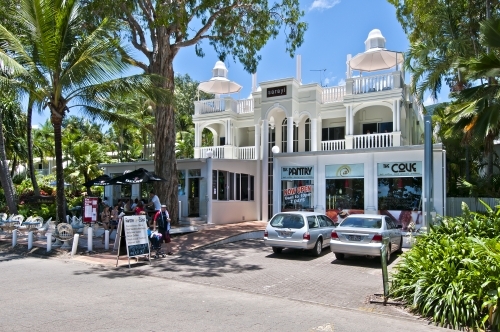 We are centrally located on the esplanade and situated amongst many restaurants, cafes and boutique shops. Offering modern, spacious and well appointed Studios, 1 Bedroom Mountain View Apartments and 1 Bedroom Ocean View Apartments as well as 1 Bedroom Ocean View Spa Apartments. We are proud to announce Palm Cove’s brand new The Rising Sun as our in-house restaurant/bar and it is the sister restaurant to the award winning Nu Nu. Sarayi is directly opposite a patrolled beach and is easily accessible to all of the amazing tour options; whether it be the Great Barrier Reef or Cape Tribulation and The Daintree Rainforest. 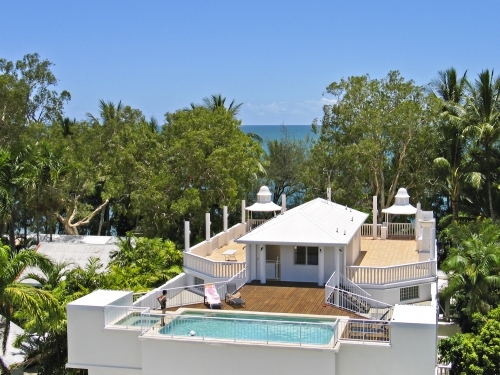 Palm Cove Beachfront Accommodation, centrally located on the esplanade overlooking the Coral Sea. Be one of the first to stay in this beautifully renovated and refurbished boutique hotel, situated amongst the many fine dining restaurants, cafes and boutique shops that Palm Cove has to offer. 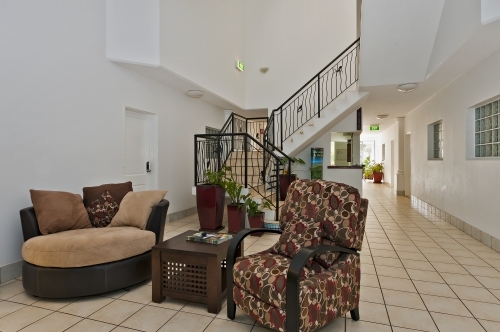 The Sarayi Hotel Palm Cove offers accommodation in spacious garden studios, hotel rooms and 1 bedroom self contained apartments with either mountain or ocean views. Our room rates start from $139 per night twin share. We are directly opposite a patrolled beach and easily accessible to the many amazing day tour options the Cairns region is famous for, from the Great Barrier Reef to Cape Tribulation & The Daintree Rainforest.